This short blog is dedicated to the team at Canva… I am humbled and honoured! 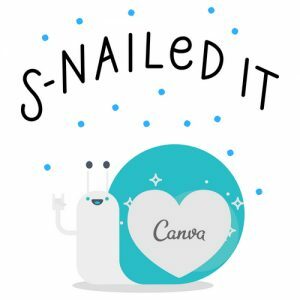 Dear Canva … Better late than never! So to “A” from Canva outreach, this blog is for you… but also to say that I have been meaning to add you, I have simply been otherwise engaged with life and work, but you can visit my tools page anytime to see you have a special place in my world. From my very brief research, Canva is the brainchild of CEO Melanie Perkins, an Australian who created Fusion Books (Australia’s largest yearbook publisher). In its first year, over 750,000 users jumped at the chance of creating their own graphics (for free), and only two years later, even social media, tech expert, evangelist, author, speaker Guy Kawasaki joined the company. They have since grown dramatically user wise and I cannot stress how much time they have saved me over the years ~ thank you Canva! 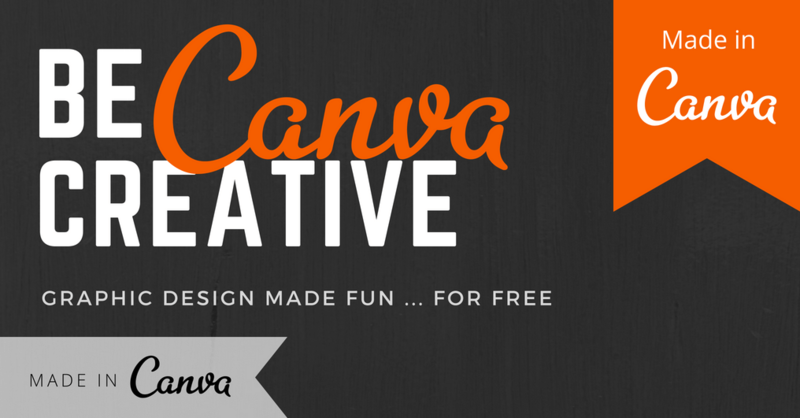 Canva is the simplest, FREEasiest graphic design software out there. It’s simple drag-and-drop feature makes it fun to create eye catching graphics in all shapes and sizes while you are having your morning coffee. I am still astounded that everything I have created over the years (yes even I use it) is free to download. ID Cards, Infographics, Invitations, Invoices, Labels, Lesson Plans, Letters, Letterheads, Logos, Magazine Covers, Media Kits, Menus, Newsletters, Photo Collages, Planners, Postcards, Posters, Presentations, Programs, Proposals, Rack Cards, Recipe Cards, Reports, Report Cards, Resumes, Social Graphics, Tags, Tickets, Web Ads, Web Banners, Worksheets. Tons of stock photos, vectors and illustrations, some free, some paid for, and if that is not enough, you can even upload your own. A vast selection of fonts, perfect for any design and the creative in you. Some are even created for you with a balanced mix which you can simply ungroup and amend to your hearts desire. You can easily use a mix of the thousands of icons, shapes and elements to help you get your design just right/fit for purpose. Again, if for some reason there isn’t something you want, simply upload your own. Preset photo filters at your fingertips with additional advanced photo editing tools, so there is simply no shortage of tools to help create amazing, unique designs. A range of colour palettes or simply create your own. Why not create your brand palette that you can use over and over again? The choices are endless. Download your designs with ease, whether it be best viewed for web or even a print ready PDF, the options are there. Their range of templates offer various size guides depending on your project. For example, do you want to design a book cover or social media image, perhaps a presentation or stationary? There is a range of pre-determined sizes to help you get the most of your project. Canva only takes a few seconds to learn, but for those who need a little extra guidance, there are tutorials to help you make the most of every feature. Work with anyone anywhere on any design and create an idea stream team. 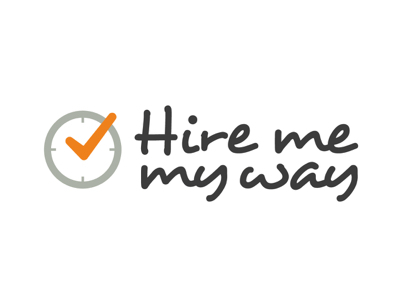 A range of pricing options available, which includes the free for ever package, a work package or an enterprise package, again, choices are endless. 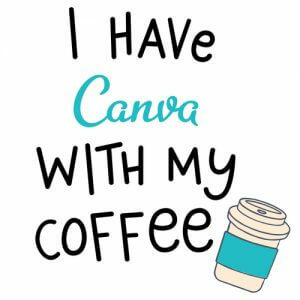 Why not grab yourself a coffee, sign up for a free Canva account, and go have some fun. That’s an order! Take my challenge to create something unique, attractive and free with this fantastic gem! All images created with or supplied by Canva.